Taking selfie has become a fever, isn’t it? No matter where one is, if he or she loves to pose for a selfie, there is no chance of missing the opportunity of capture the self-portrait. Selfie is actually a slang used for a self-portrait. This is a photograph that you take to capture yourself. And selfie became more popular due to the arrivals of digital cameras, smartphones and ubiquitous presence of internet. 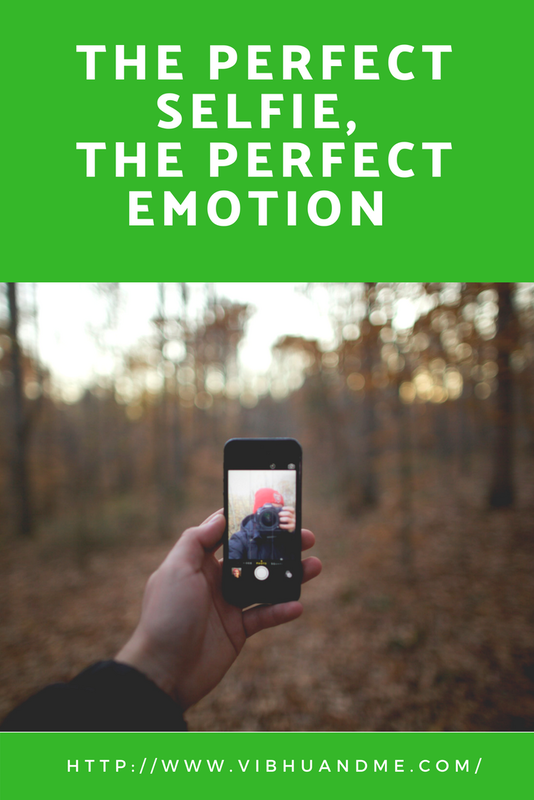 Social media platforms like Instagram and Facebook have given people the fair shot to express themselves in different moods, styles, and appearances through selfies. The very word "selfie" was chosen the "Word of the Year" by the Oxford English Dictionary in 2013. The description of the word is "a photograph that one has taken of oneself, typically with a smartphone or webcam and uploaded to a social media website." 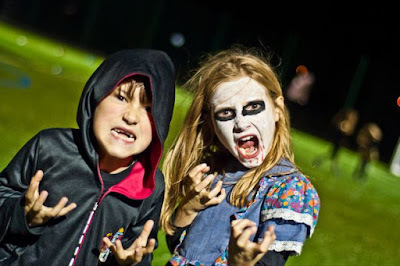 Initially, I hated selfies as I found people making strange faces while clicking them and they even don’t mind the danger involved in the surrounding where they pose for the selfie. However, slowly I also got into taking selfies and the person who pulled my interest in it was my 3-year-old son. He loves to touch the screen of the phone to bang on his silly faces. It is always so much fun to see him first making a funny expression and then clicking himself. 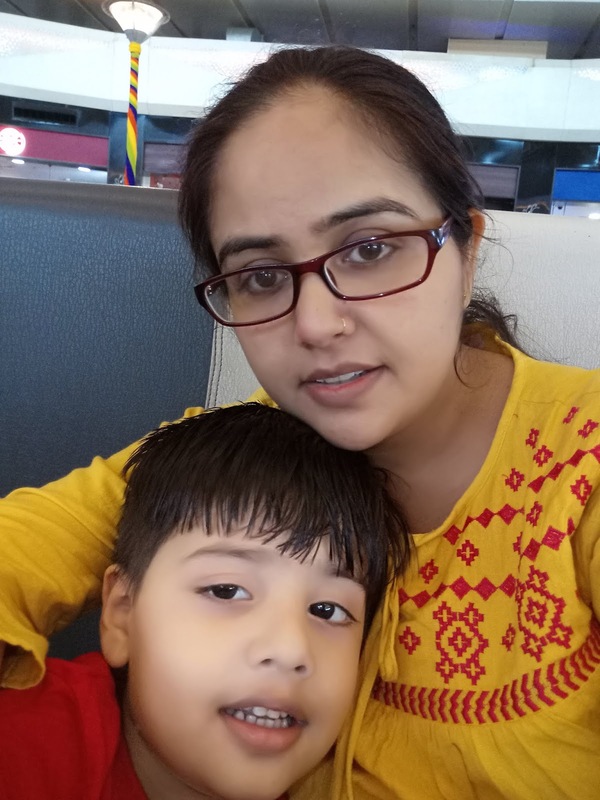 Now both of us, my son and I, click our selfie at least once in a day. And it is thus obvious that my favorite selfie is with my son only. As said, pictures beautifully capture time, whenever I scroll through the picture gallery of my phone and see this pic (at left), I feel that motherhood is such a boon. As a mother, a woman gets unconditional love from her kids. And this is a pure blessing. I received many likes and comments for this selfie. As this selfie is taken by my little master and it came out such flawless, I simply love this pic. Howbeit, there is one more selfie in my phone that often made me emotional. 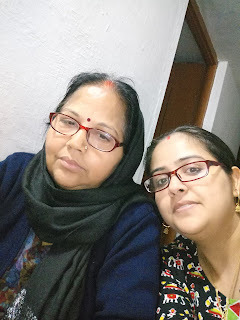 It is a selfie with my mother that I took during last winter. My parents are at my hometown and I along with my family live in Delhi. Every visit to them is such an unexplainable joy. My mother is a little camera shy and she avoids getting clicked solo. But when I take a selfie with her or her grandson (my son) clicks a selfie with her, she smiles such innocent. Take a look at the selfie on the right side, my mother and I in the frame. Have you noticed we are wearing the similar glasses and even our faces look so identical? That's why I adore this selfie. This proves that I am a reflection of my mother. I would feel really contended in life if I could become as strong and caring as she is. By the way, photographing self-portraits were taking place long before the invention of social media and smartphones. But I feel smartphones are the real game changer. They are always handy, and with different apps available to make you look even more flawless and smart, taking a selfie is just a matter of a touch on the phone screen. 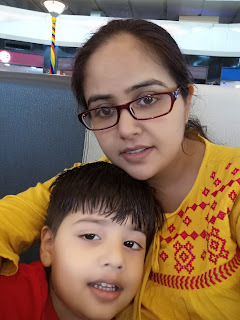 I am also a smartphone user, and like others, I also rely completely on it for clicking random shots and selfies with my son. Those heavy cameras people carry only on special occasions but smartphones are always with us in today’s time. And when the phone also has a great camera, who thinks to carry a separate camera! They are sitting quietly inside the cupboard. Now there are numerous options for smartphones available in the market. Some of them are particularly selfie camera phones with a promise to make the selfie experience out of the world. But it is hard to balance affordability and features of the phone camera in most of them. At times the front camera is not of good quality. The other times, the phone camera has the limited ability to cover the background. And when everything is good in a phone from a camera point of view, it goes beyond the budget. All this make a person really puzzled while buying a smartphone. For a common man if any option comes with super quality phone camera and affordability both, nothing is better than this. 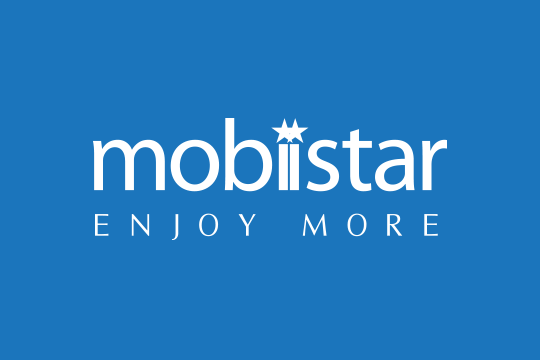 And one such awesome brand that promises ‘Enjoy More’ by giving users a meaningful selfie experience is Mobiistar. This Vietnamese smartphone brand was founded in 2009. Their mission is to expand the horizons of mobile technology and to provide affordability without any compromise. Mobiistar brings a perfect camera phone that can make a selfie lover go made with its front, dual selfie camera that captures a 120° wide-angle shot. This means that one can now get more of the picturesque background into the selfie frame and without worrying about fitting in everybody either! Thus a real #EnjoyMore feel. Don't think that Mobiistar is only for the camera and selfie lovers. NOPE. It has all the qualities of a great smartphone. The phone has faster processors, powerful battery life and it gives you a fulfilled experience of using a smartphone. 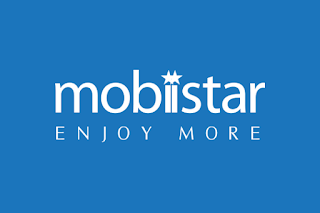 You can check more details about Mobiistar phone from their website and can buy it from flipkart. So, be ready to become a Star with Mobiistar.